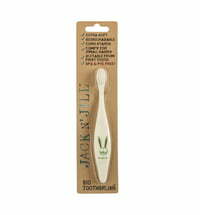 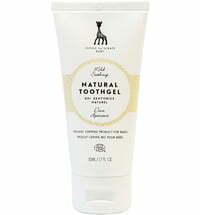 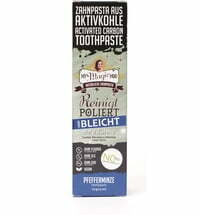 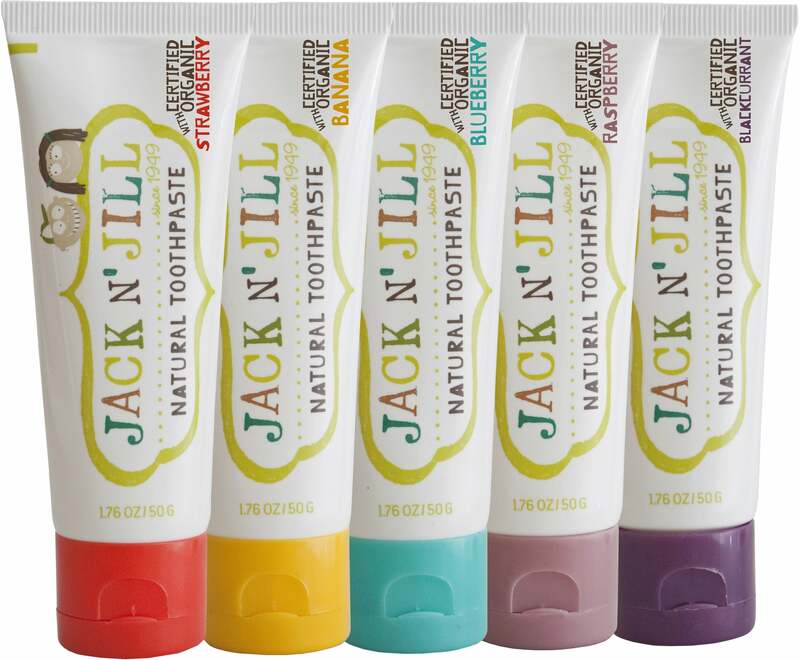 The Jake N Jill Toothpaste contains natural, organically certified flavours that are tasty and absolutely safe. 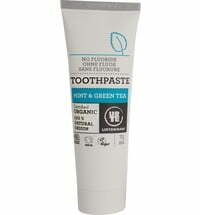 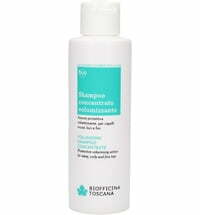 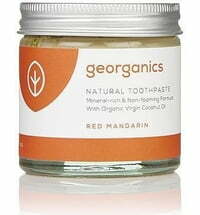 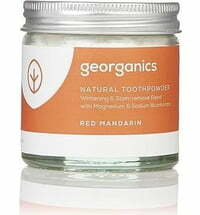 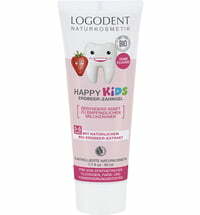 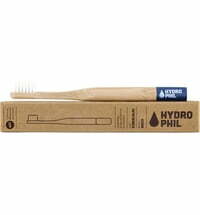 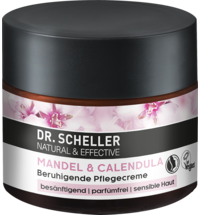 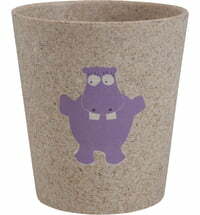 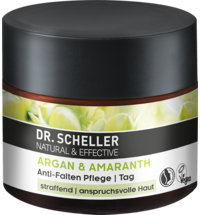 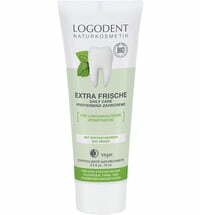 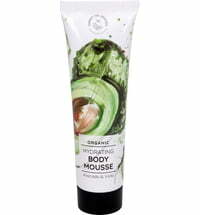 It contains protecting xylitol as well as gum-soothing, organic calendula. 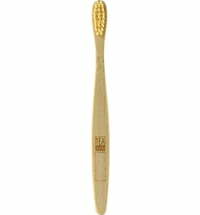 I bought this toothbrush (banana) for my son, but I enjoyed it so much that we are both using it. 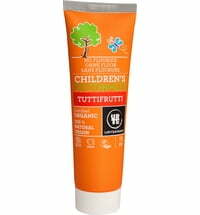 I want to try the other flavours too.